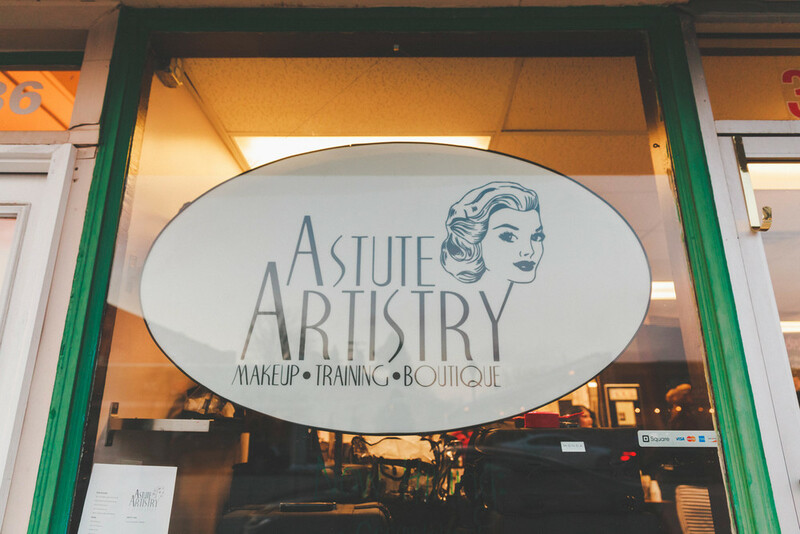 I've had the pleasure of photographing the staff and new store front of Astute Artistry in Downtown Berkley. Previously located in Farmington, Astute now has a beautiful new studio located on 12 Mile in Downtown Berkley. If you're looking for a great deal on all things beauty or want some top-notch MUA training of your own - stop in & sign up! I'm always in full support of any girl boss and these ladies take the cake!